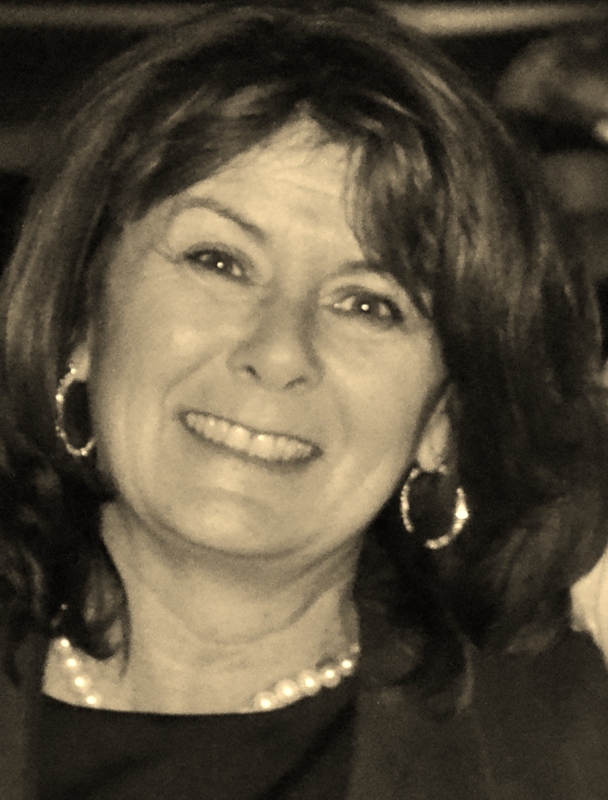 Mary Hosty has been a qualified Career Guidance Practitioner for over 20 years in both the public and private sectors. I set up and now run South Dublin Careers, working with people at all stages in their education and careers – from senior professionals to new graduates and from Leaving Cert Students to MBA. Recent clients come from all walks of life including: Engineering, Architecture, Education, An Garda Síochána, Law, Accountancy, Public Service, the Healthcare Professions, Computers & IT, the Sciences. I also work with clients in the Publishing & Creative industries, all branches of the Media including TV & Radio, Print Journalism, Independent Production Sectors, and also new and developing Media. A chartered member of the Institute of Guidance Counsellors, I am listed on the professional register of recognised private careers guidance practitioners in Ireland, and a member of the British Psychological Society, Occupational & Sports & Exercise Psychology Division, with listing on the BPS RQTU Register of Qualifications in Test Use, with current qualifications in Occupational, Ability & Personality Testing. If you are looking for a career change, want to progress your career or enhance your credentials, contact us. If you feel stuck in your job, want to get your career started or back on track, South Dublin Careers can help you shape your career so that it works for you. With the benefit of coaching, counselling and the most up-to-date assessment skills and techniques, you will learn to identify your career needs and goals. You will clarify your strengths, skills and values, in a professional, supportive and impartial space. Once you have figured out your career ambitions and life priorities, we will work together to identify your best career options and support you through some of the decision making processes involved. You will also receive professional, practical and up-to-date advice and guidance on how to progress successfully through application processes and recruitment procedures.